Hop in your Testarossa and hit the pedal to the metal with Miami Nights 1984’s latest album. It’s an electro-pop throwback to the 80s, heavy on the synths and the drum machine is kicking! 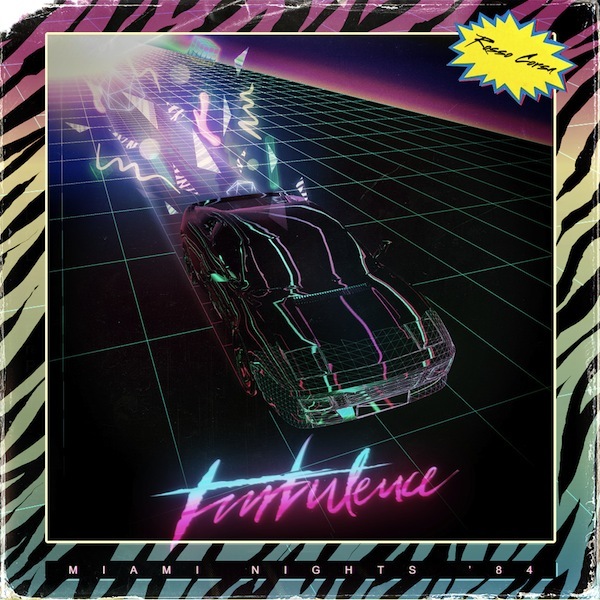 Turbulence lets the music do the talking, there’s virtually no vocals to be found. This album should fit right at home next to your Kavinsky albums and is a perfect soundtrack for cruising the highway.